Guitar Afficionado - Philippine distributor of magazines, books, journals, etc. 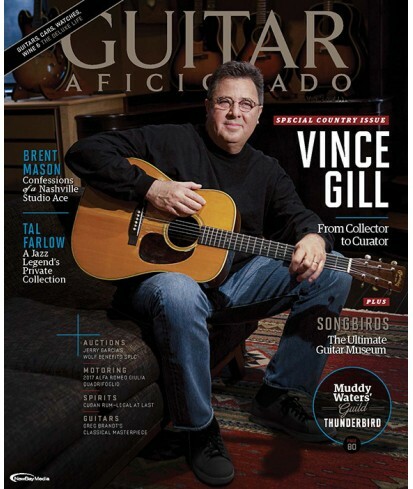 Guitar Aficionado is the first magazine for passionate people who enjoy the guitar in all of its timeless, functional beauty-people who, likewise, have an enthusiasm for the very best that life has to offer. Guitar Aficionado not only features entertaining articles about the world's finest guitars and the people who play them, but infuses an upscale Rock & Roll sensibility into fashion, travel, luxury goods and much more!